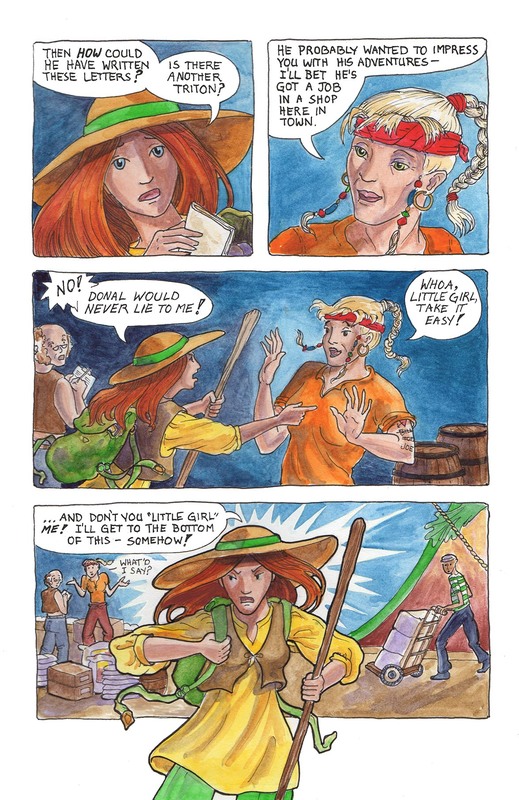 Page 7 — Our heroine is a tad touchy. Boy, is she flashing sparks! Yes, our girl has an intense streak!